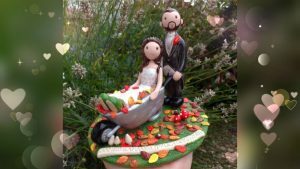 I have been looking through old photos of wedding toppers today and thought I’d share a few of the Christmas themed cake toppers. 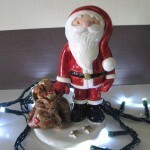 I love Christmas ……maybe a little bit too much! 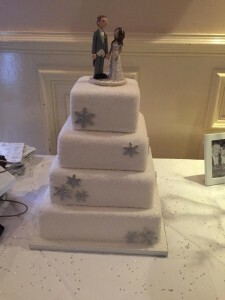 It is my favourite time of year and it must be so exciting to plan a wedding at the time of year that is already full of sparkle and glitter. 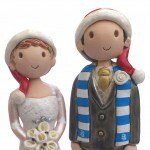 I love the Christmas wedding themes that have been added to cake toppers over the years, snow, snowball fight, little footprints in the snow, robins, Santa hats glitter and more. 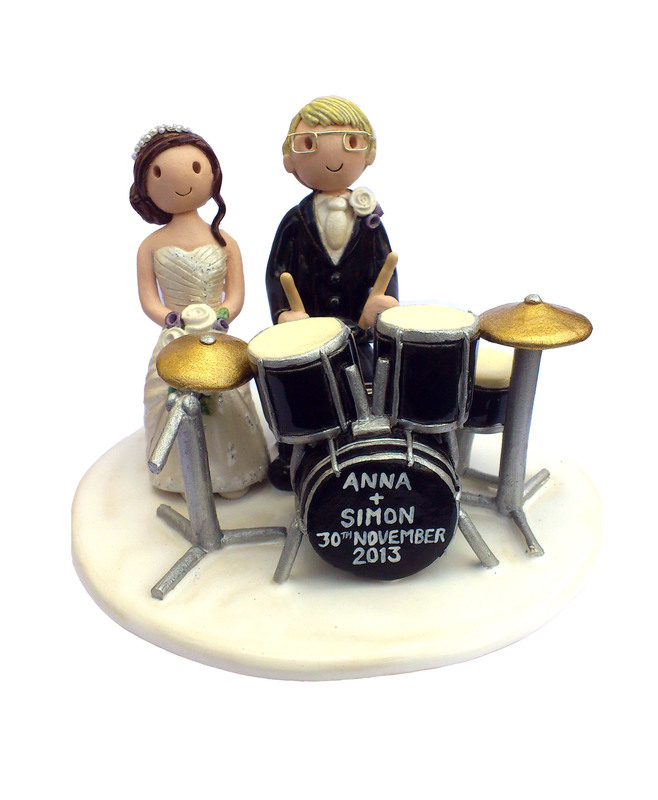 Well I am very happy to say I am now fully booked until June, and I am looking forward to getting started on all of this years toppers. 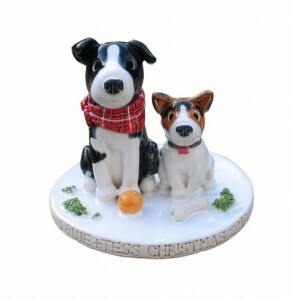 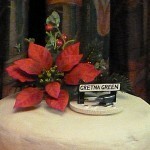 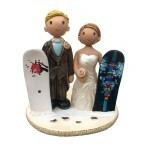 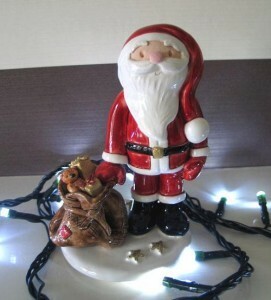 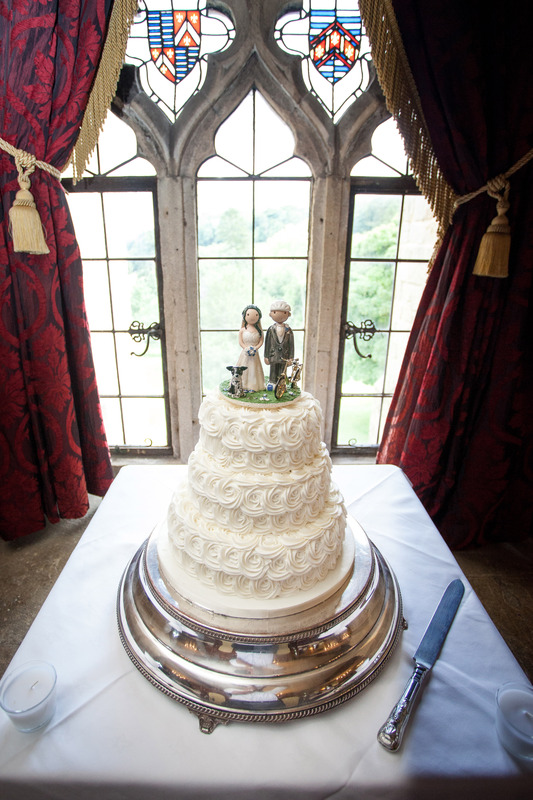 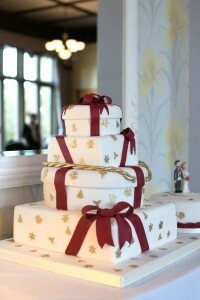 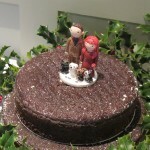 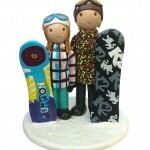 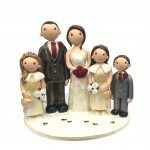 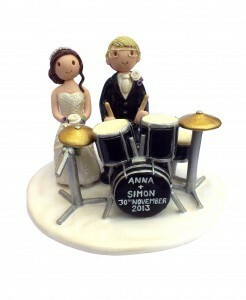 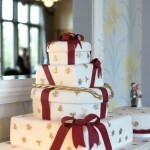 It is a record to be booked up this early and I am very happy that the toppers are so popular, it is very exciting!